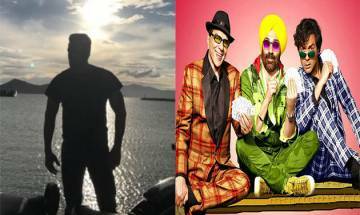 If sources are to believed, the Bodyguard star will be seen in a song sequence in upcoming comedy drama ‘Yamla Pagla Deewana 3’ starring Dharmendra, Sunny Deol and Bobby Deol in lead roles. 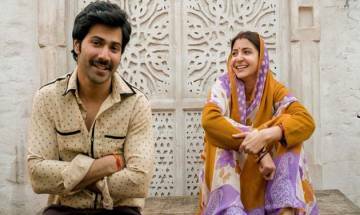 Varun-Anushka's TRANSFORMATION in Sui Dhaaga will leave you stunned! 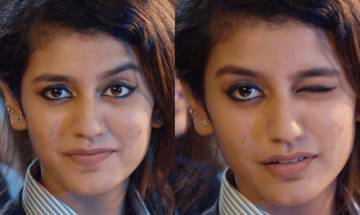 Anushka Sharma, who is giving fans goosebumps with her creepy avatar in Prosit Roy directorial Pari, also working hard for another upcoming venture 'Sui Dhaaga - Made In India'. 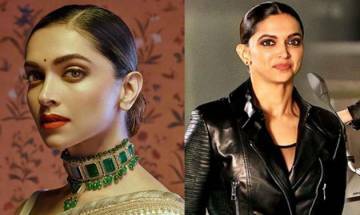 After a lot of fracas over the release of her much-awaited period drama Padmaavat, Deepika Padukone is in the news for all the right reasons. 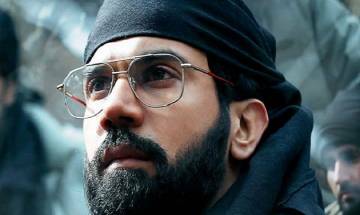 Hansal Mehta’s “Omerta”, starring Rajkummar Rao, will release on April 20 this year. 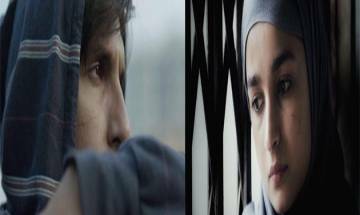 Alia Bhatt and Ranveer Singh are all set to ROCK the silver screens with their upcoming movie Gully Boy. Check out the release date of the musical drama right here.